When it comes to combining classic style and dependable protection, consider colonial storm shutters from Armor Building Solutions. These durable storm shutters have the look of traditional shutter design but offer secure technology from this century. Hinged at the sides, our colonial shutters clearly expose the windows when open. When the skies grow darker and the storm rolls in, they can be closed in moments providing maximum protection when you need it. Let our storm shutter company craft the perfect shutters to complement your home’s unique style. Find the perfect balance between beauty and functionality with colonial shutters from the Armor Storm Protection line. The stylish colonial shutters add aesthetics to any home and offer the ultimate hurricane protection against extreme weather conditions. Crafted from heavy aluminum alloy and fastened together with stainless steel hardware makes them extremely reliable and weatherproof. Once installed, these storm shutters become a permanent and durable part of any house or building, providing you with protection for years to come. They are simple to maintain and easy to close. Like all of our Hurricane products, our Colonial Shutters have been engineered to meet the most stringent wind codes in the country and have been reviewed and accepted by International Building Codes. 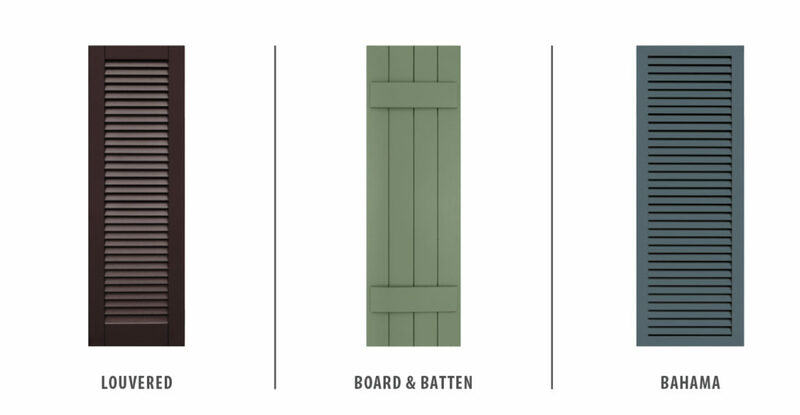 To customize your colonial shutters, we offer a two-part polyurethane paint in over 100 standard colors with a superior finish. All painting is completed at our state-of-the-art factory in Ridgeland, SC before being installed at your home. Armor Building Solutions has been providing top-quality colonial shutters since 1996. We understand that when your home is truly unique, you want a solution to safety that doesn’t compromise on style. Our hurricane protection installers will craft your custom storm shutters to your precise specifications and design, and install them in as little time as possible. We are proudly located in Bluffton and Georgia, and we serve Savannah, Southeast Coastal Carolina, Myrtle Beach, Charleston, and the surrounding areas. To learn more or schedule your free, no-obligation estimate, call us or fill out our online form today.